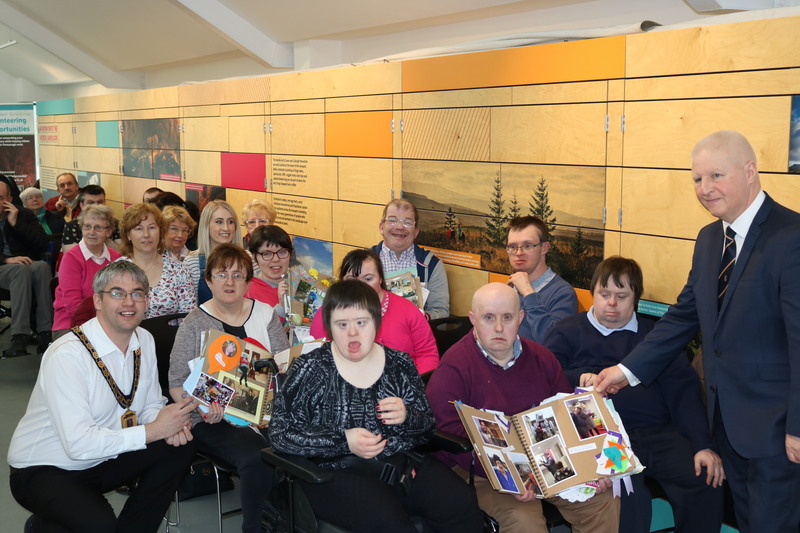 An exhibition which charts important events in the lives and communities of participants of the ‘Community Lives’ cross community programme, has opened at Enniskillen Castle and the Strule Arts Centre, Omagh. 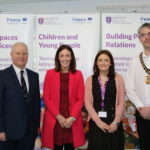 ‘Community Lives’ is one of 16 projects taking place across the district as part of the £2.8 million Fermanagh and Omagh PEACE IV Local Action Plan. 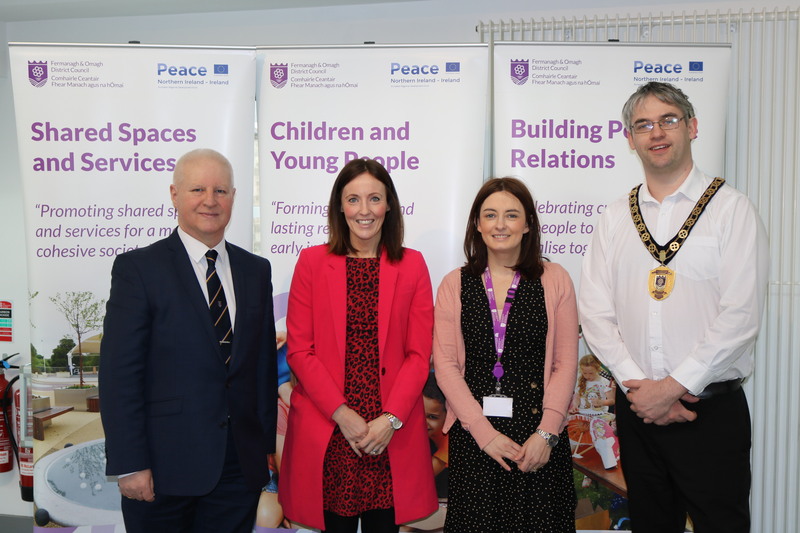 The Local Action Plan is being delivered by Fermanagh and Omagh District Council and supported by the European Union’s PEACE IV Programme, managed by the Special EU Programmes Body (SEUPB). Match funding for the project has been provided by the Executive Office in Northern Ireland and the Department of Rural and Community Development in Ireland. ‘Community Lives’ captured local community stories to dispel myths and increase understanding of shared history through the art of storytelling, videography and photography to build community cohesion, strengthen the voice of local communities and promote positive mental health and emotional well-being. Over the past 16 weeks, programme participants have worked with experienced photographer, Paola Bernardelli to build a portfolio of images which mark important events in their lives and their communities. Councillor Thornton also commended the commitment of all those who participated in the programme and congratulated participants on the display of work on show at the exhibition. “Community Lives has been an engaging and creative programme, which has brought people together, both young and old to share stories from their communities. This exhibition showcases those stories and I would encourage everyone to call in and view the works on display”. The ‘Community Lives’ programme consisted of three main strands. 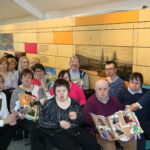 “Capturing the History” involved community-based research, reminiscence work and inter-generational work with participants producing publications and online materials as well as capturing a series of images which are now on public exhibition at Enniskillen Castle and the Strule Arts Centre. “Mapping the Present”, brought together community and youth groups across the district through the development of skills in film making, photography and mixed-media with participants creating short digital stories which highlighted the challenges young people face in today’s society. The final strand “Imagining the Future” provided participants with the opportunity to develop their visions for the future. 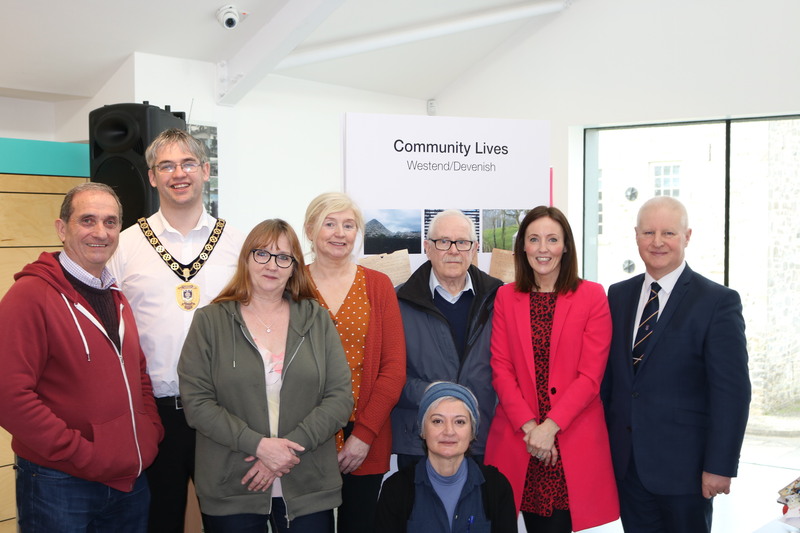 Groups taking part in the ‘Community Lives’ project included the Probation Board NI, The Men’s Shed, Harold McCauley House, GK House, Hospital Road Community Association, Devenish and Westend Community groups, Millverne Residential Care Home, The Stroke Association and Tir Navar. 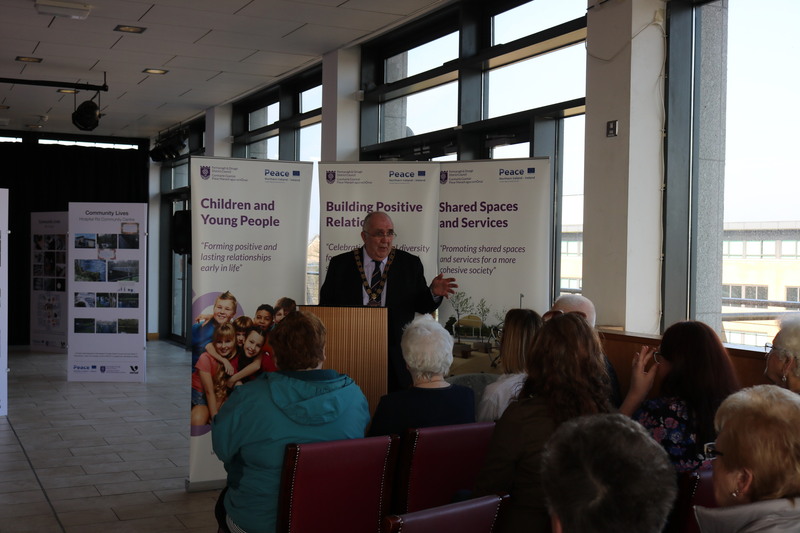 The programme was delivered by Verbal, on behalf of Fermanagh and Omagh District Council. 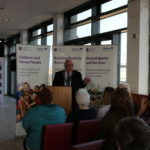 “We have been absolutely delighted to partner with Fermanagh and Omagh District Council to deliver this fantastic project. All of the project participants have really engaged with us throughout all the different activities from the Reading Rooms, to the photography and video workshops through to the Imagining the future sessions. Everybody who was involved no matter the age have shared and listened to some unforgettable local stories. 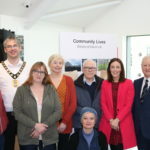 The ‘Community Lives’ exhibition continues at Enniskillen Castle until 12 March 2019 and the Strule Arts Centre until 29 March 2019. Admission to both exhibitions is free of charge.